Aston Mansfield - Fun at the Forest Gate Festival! Fun at the Forest Gate Festival! On Saturday the 14th, we attended the annual Forest Gate Festival. 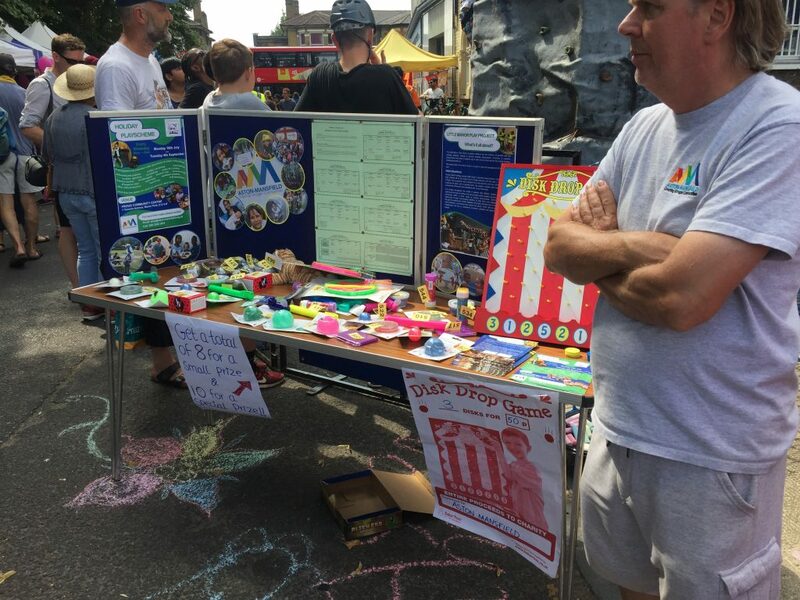 At our very busy stall, we had arts and crafts, games, and more! 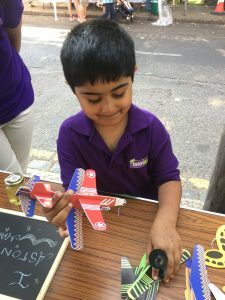 Some of the young people made masks, others made beautiful butterflies and some made some very cool aeroplanes. The event was a real success as we had the chance to engage with our local community and meet a range of new people. But we were also able to give young people the chance to be creative with their painting and colouring. There were also number of great acts such as: drumming, Zumba and bubbles. We hope to see many more people next year!